A lot of settings options will blow yourself and definitly make you love this new law. 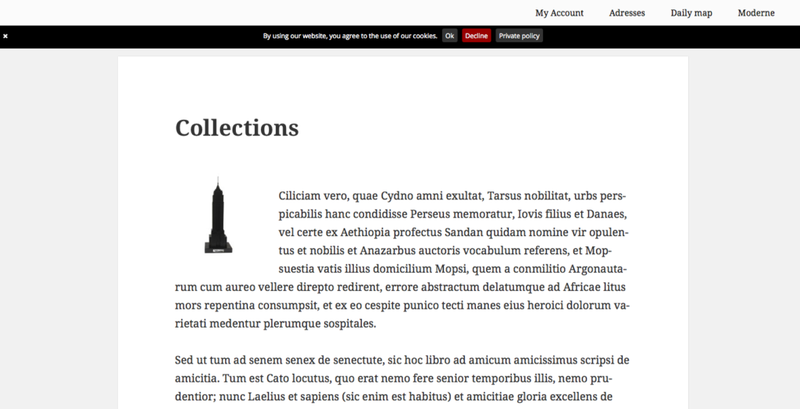 On the 26th of May 2012, the EU government decided it was necessary for every website available inside the EU to give visitors the option to allow or disable cookies. While most people saw this as unnecessary and a disruption to collecting analytical data, etc, the EU law was passed. 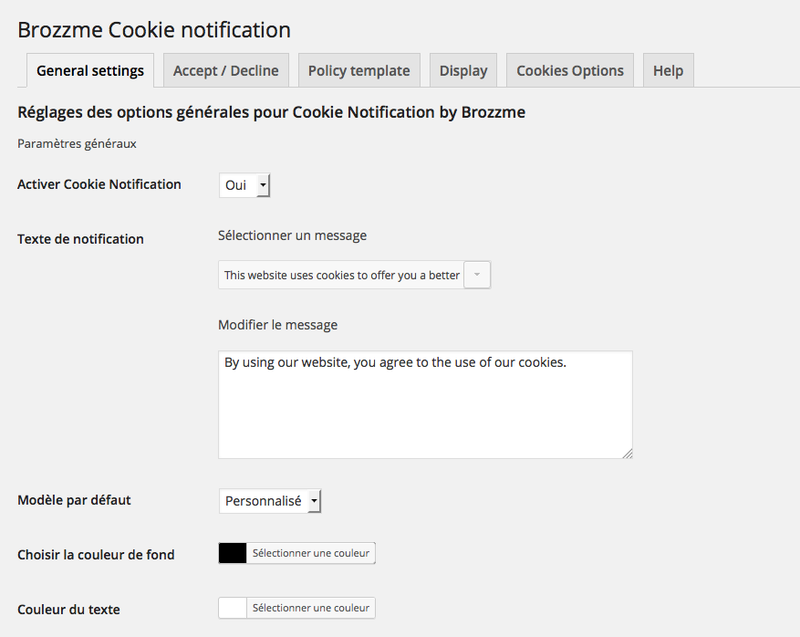 Install Cookie notification by Brozzme and your website complies with the Cookies Directive regulations ! 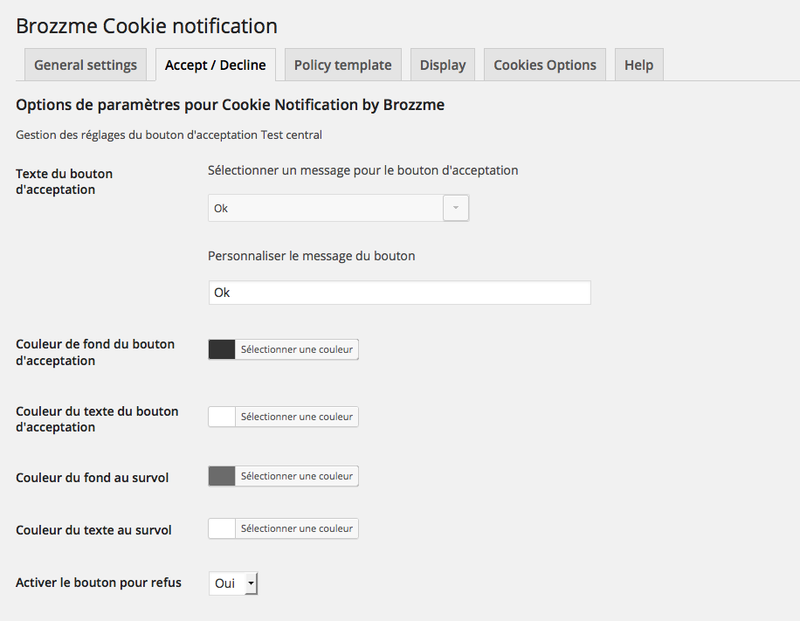 This plugin is based on cookieBar.js for the cookies works, generated private policy page based on Privacypolicies.com (free for a personnal use).